While Hong Kong is often recognized for its international standing as an international financial center. Some would also realize that Hong Kong has some of the best tailors in the world. 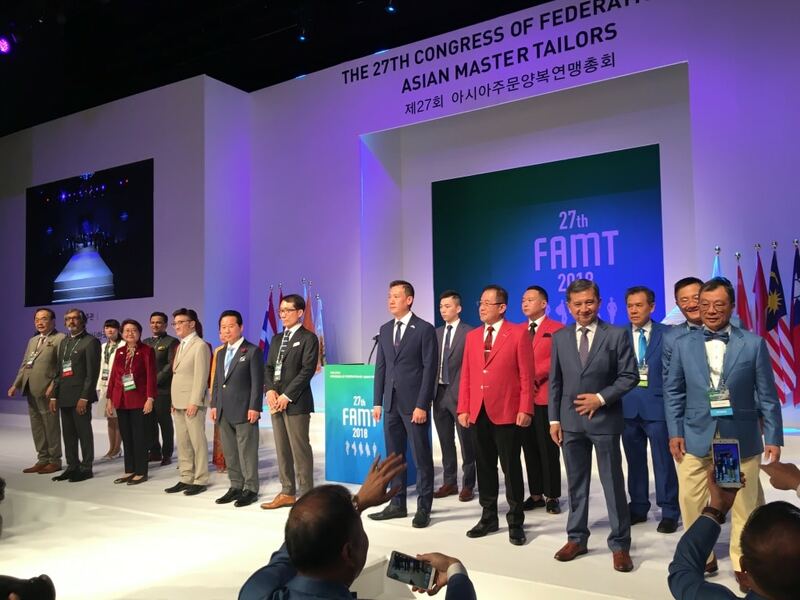 Hong Kong SAR is in fact, one of only nine countries in the whole of Asia with internationally recognized suit craftsman and was invited to attend the 27th Congress of Federation of Asian Master Tailors taking place this week (30 July – 4 Aug) in South Korea. 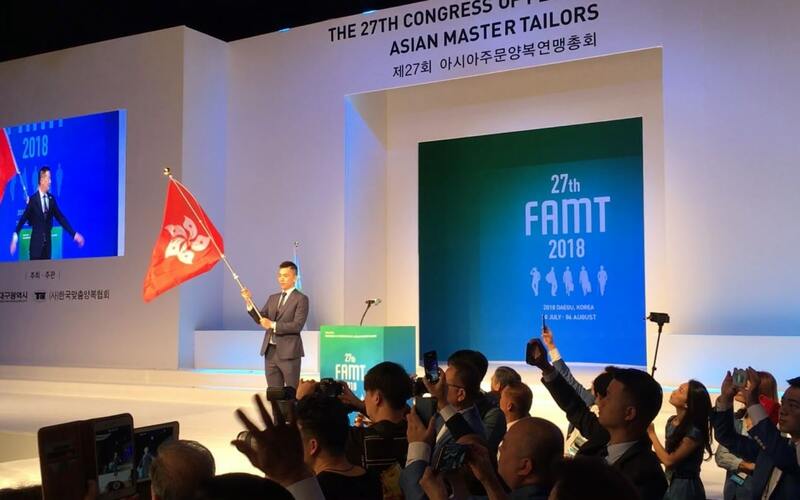 During this week’s conference, Hong Kong Tailors Association will be competing with the other nations in the International Master Tailors’ Competition. 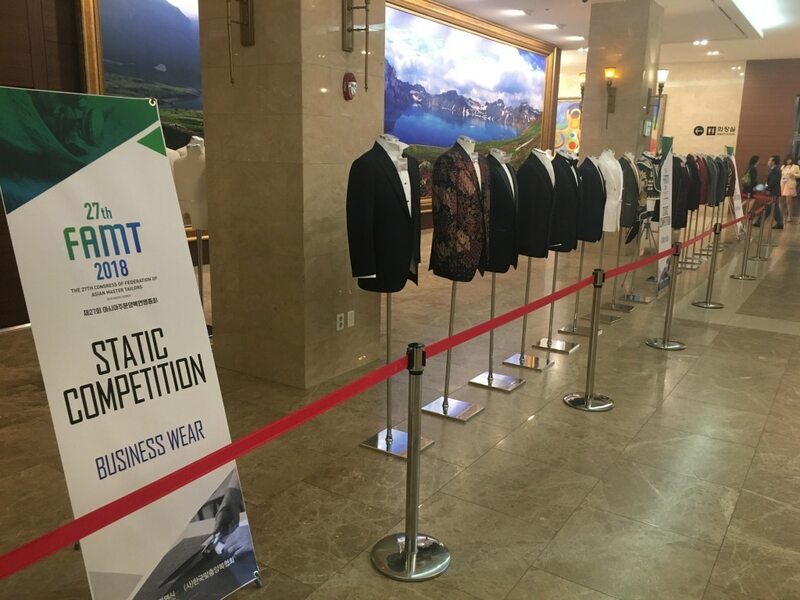 Participating nations will have to make a suit for the same model, and a judge panel will decide the best suit made for the model. 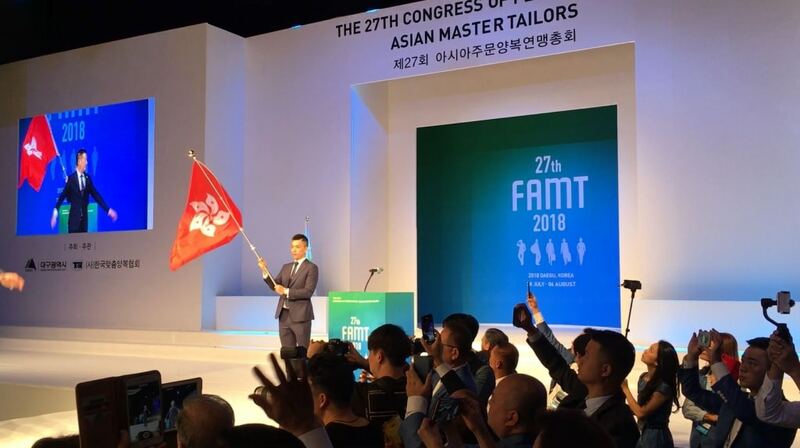 Tailors that are currently representing Hong Kong Tailors Association at this competition include A Timeless Tailor, The Professional Tailor and Thumb Thimble.